This weekend was not what I expected. On Friday, we ended up making a last minute day trip to Oxford, Saturday my brother stopped in on his way back to school, and Sunday I lazily hung around the apartment all afternoon. 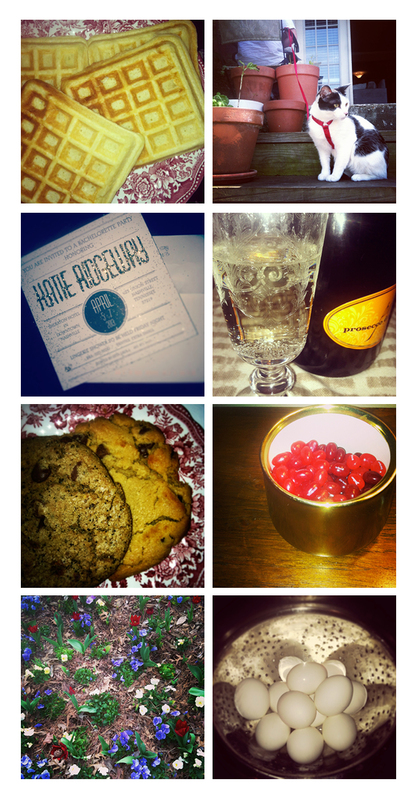 None of these events were planned, but the weekend was perfect. Today, I am heading back to work. So, this is my first normal Monday in a while. I hope it is kind to me.